The Army Sergeant chewed on his cigar filling the air with what he thought of as a “sweet-smelling aroma,” and his C.O. and good friend Captain Sam Sawyer didn’t mind the breach of protocol in his office at Allied Command. “Why the hell not. It’s what we joined this man’s Army for, ain’t it? I wrote this story for the What Pegman Saw writing challenge. The idea is to use a Google maps image and location as the inspiration for crafting a piece of flash fiction no more than 150 words long. My word count is 148. Today the Pegman takes us to the Isle of Wight and specifically to Carisbrooke Castle. 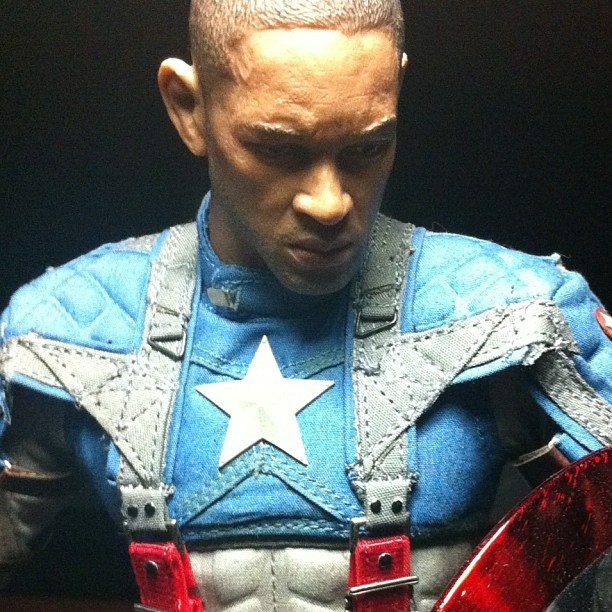 Yesterday, I wrote an alternate history story about the origin of Captain America after reading something suggesting that actor Will Smith was initially considered to play the title role in the 2011 film Captain America: The First Avenger. 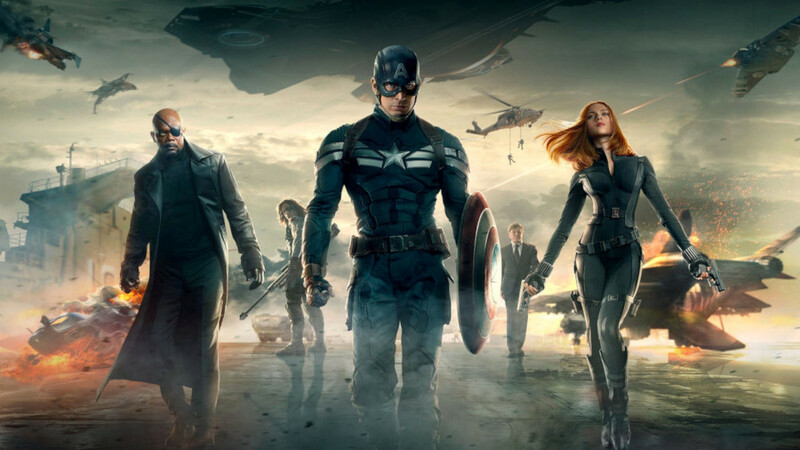 Last night, with that still on my mind, I re-watched the 2014 movie Captain America: The Winter Soldier. The previous film depicted a version of Fury’s “Howling Commandos” but without Nick of course, and the sequel mentioned them in a display at the Smithsonian. This morning when I saw the Pegman’s location, I did what I always do, open up a couple of Wikipedia pages. I was curious about the involvement of the Isle of Wight during World War Two and I found something interesting. 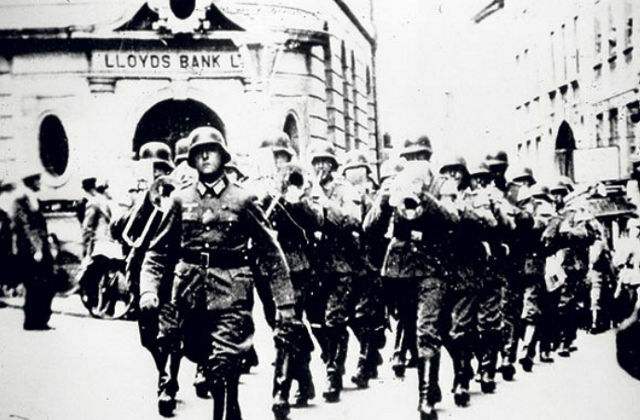 There initially had been plans for the Germans to invade and occupy the Isle of Wight and use it as a staging ground for the air blitz of London and southern England. However fears of Britain’s sea superiority resulted in Hitler rejecting the plot. Then I read the article called How the Isle of Wight could have helped Hitler win the war: Nazi leader was talked out of his plans to invade the tiny island and, having recently written a few “alternate history” tales, decided to craft my wee story around the premise of the Nazis successfully invading and holding the Isle of Wight. Throwing caution to the winds, I included Sgt. 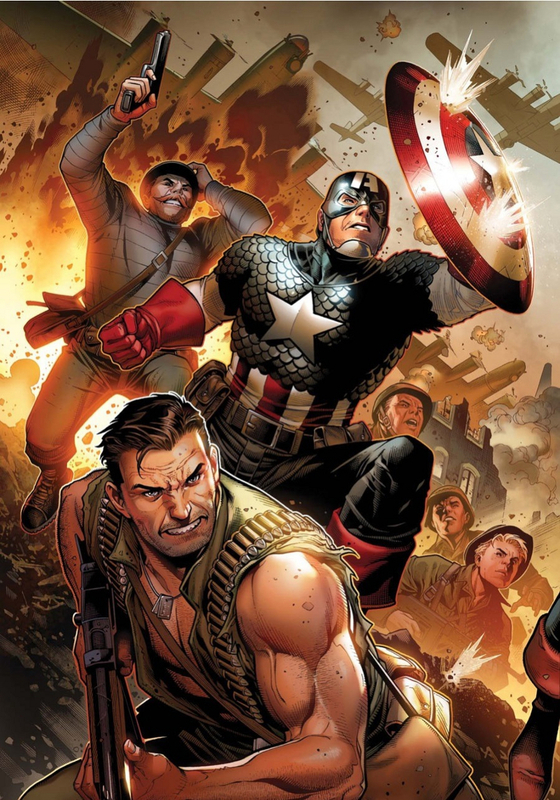 Fury and His Howling Commandos or at least Nick and his C.O. Captain “Happy Sam” Sawyer with an “honorable mention” of Cap himself. How would the war in Europe been different if Fury’s team were successful and they killed Adolf Hitler sometime in 1941?